Our final come-&-sing-&-drink session of 2018 is our Christmas Counterpint in the Cafe on Wednesday December 19th. Booking goes live via this link at 5pm today, with the remaining spaces released at 9am tomorrow. We’ll be reprising some of the hits from our recent PDtP Christmas Special as well as a few traditional Christmas carols in case you’re not sick to death of them by now. Speaking of traditional carols, thanks again to all of you who stood in the freezing cold surrounded by trains and cheese to sing at Borough Market the other day. It was great fun and we raised over £150 for our friends the amazing Choir with No Name. And speaking of raising money, I can confirm that we raised just over £200 for the Waterloo Action Centre (a local community venue that provides events for the over 60s as well as other key services such as a free legal advice drop-in) at the PDtP Christmas Special last week. As always, it was a great session with many of the works on the list proving to be real hits. #PDtPXmas is tonight – the excitement is mounting and the suspense is …. well, you get the picture! 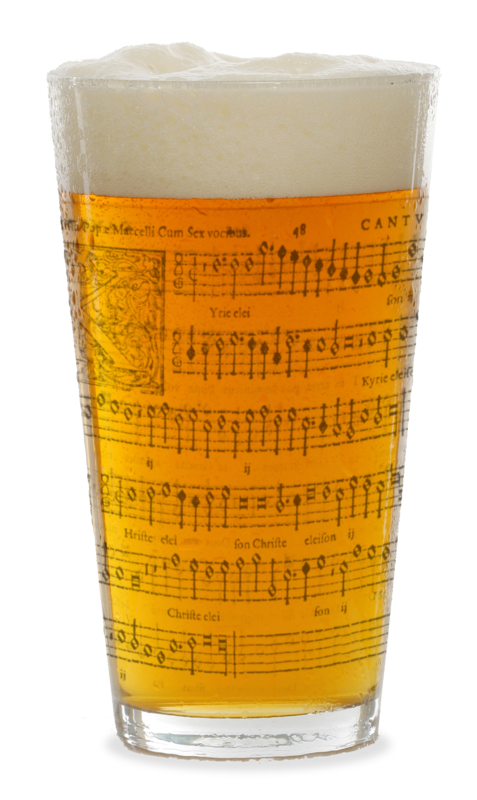 1191KB of fabulous Renaissance music – and beer as well! Perfect. Stadlmayr winning out over Cima for obscure Christmas motets at #PDtPXmas. Another great evening at #PDtPXmas – thanks to Kevin @PubPolyphony for his repertoire selection and gentle chastisement of bad singing! That’s it for now – looking forward to seeing some of you at our final Christmas shindig next week!